Our homes are a sanctuary; one that we come back to at the end of every long day, which is exactly why your home should be a good representation of the person that you are. One of the primary components of any home’s exterior is going to be the siding, which will surely see some wear and tear as years go on and mother nature takes her toll. 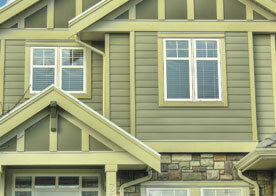 Cambridge Exteriors is the leading siding company in Mt. Laurel. 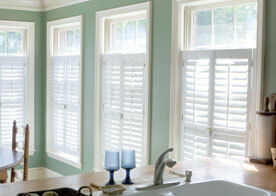 We provide homeowners with the siding and services that they need for their home to look gorgeous on the outside. Between our durable siding options and high quality customer service, we are without a doubt the one stop siding shop that you’ve been looking for. The durability of your siding should play a big part in who you choose as your siding provider. At Cambridge Exteriors here in Mt. Laurel, our mission is to provide you with siding that you can trust and that will ultimately create a home that you fall in love with each time you come home. Our wide selection of colors and materials make it easy to find the fit that matches your unique and beautiful family, making it a home entirely your own. Cambridge Exteriors is compiled of experts with varying years of experience in the industry. Because we come from different walks of life, we are able to provide our customers with a well rounded viewpoint on every situation and circumstance, allowing us to truly determine which option is going to be best suited for you. From quick repairs to full makeovers, you’ll find all of the siding services that you need with us. Scheduling an appointment with the Mt. 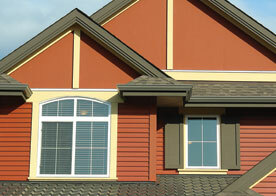 Laurel siding experts is quick and easy. Simply schedule an appointment online and we will be more than happy to guide you through the process, whether it be new siding or basic siding services, you’ve come to the right place!